Bacaanda Foundation website | Accent Design | Inc. 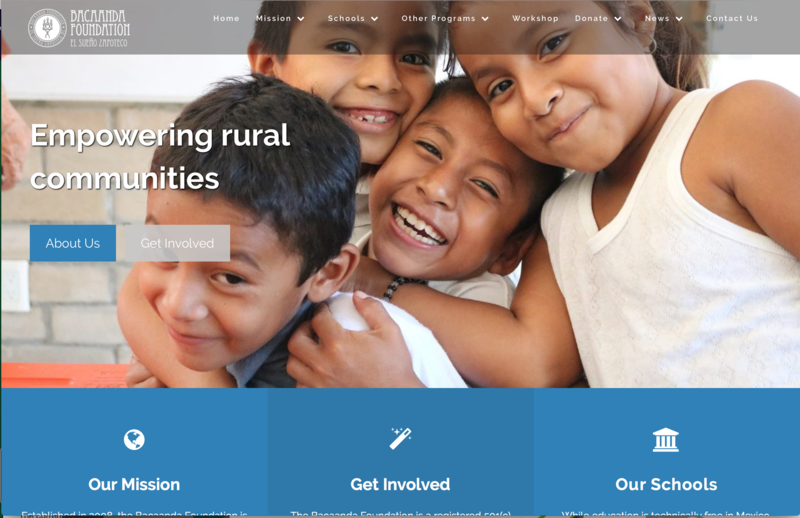 Promotional website for non-profit organization working to serve people of need in rural Mexico. Visit the site at bacaanda.org.